Paddy Power has chosen Peter Turkson from Ghana as the favourite to replace Pope Benedict, if Turkson is selected then it will be the first time that a non-European has been chosen to lead the Catholic Church in over 1000 years. 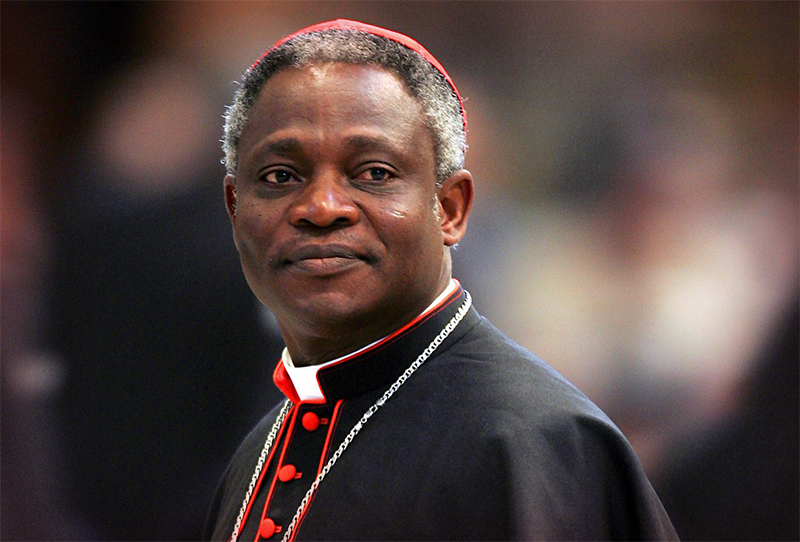 The Irish bookmakers thinks that Peter Turkson is the most likely person to succeed Pope Benedict. Paddy Power is offering odds of 11/4 on Turkson and Ladbrokes is offering similar odds of 5/2. Paddy Power has given odds of 3/1 on Angelo Scola making him the second favourite candidate. According to Paddy Power, Turkson has attracted the most bests, 15% of all placed and also the largest single bet of £5,000 has been placed on him. Other possible candidates are Nigeria’s Francis Arinze and Canadian Marc Ouellet. Ladbrokes still thinks Ouellet has a chance and has given him odds of 7/1; however both Ladbrokes and Paddy Power have given Arinze odds of 25/1 suggesting his chances are not all that high. So far £300,000 has been bet at on the next pope at Paddy Power.